And in the most recent national survey of victims of crime, 42% of Maori women said a partner had abused them physically, compared to only 20% of white women. 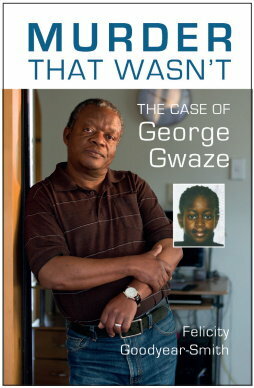 Brian Gardner is a formerly violent man who attempts to atone himself by transferring his guilt onto all other men. Although he can not be taken seriously, he unfortunately says exactly what the violence industry wants to hear. Unfortunately these figures are very selective, the basis is fudged and arguably conducted on the basis to support a predetermined point of view. 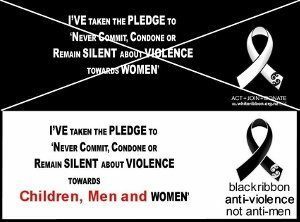 Don’t forget White ribbon day Approaches. 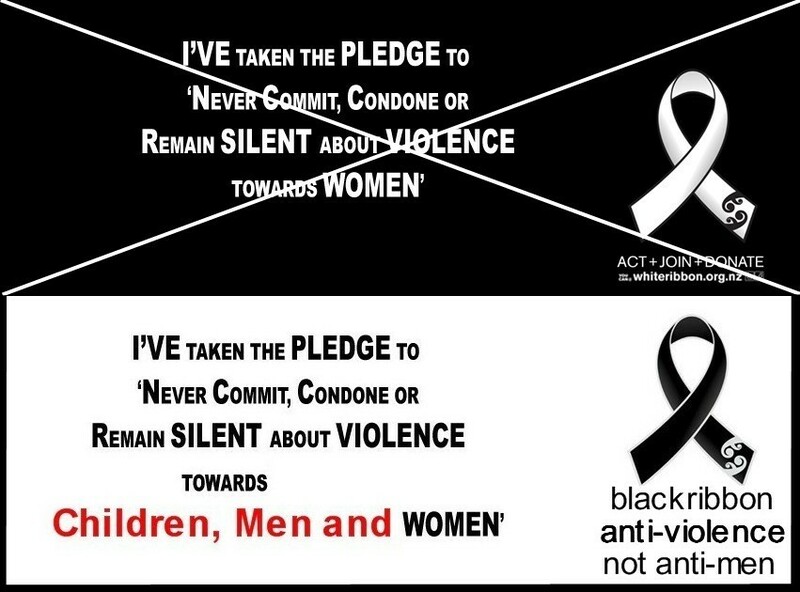 People should wear Black ribbons to show their support of all victims, Men, women, and children, and their total opposition to family violence. Maori women also seem pretty tough to me, i bet that they do their fair share of violence too. Women are using the Family Courts and Protection Orders just as another weapon against their partners too. It is no surprside that NZ has a high incidence of Domestic Violence statistics, it is easier and cheaper to get Protection Orders in NZ than most countries, a very cheap weapon for women too. The government will claim that it is all gender neutral – “Yeah Right” !!!! Guys and girls, keep an eye on my site from time to time. I have an interesting person given some interesting information.